This article reveals key peculiarities of European handicap and main differences from Asian handicap. European handicap (3Way) differs from Asian primarily because of impossibility of bet return regardless of the outcome of the event. That’s why there is also an alternative name – 3Way handicap, which implies three possible outcomes: Team 1 win, Team 2 win or a draw (including the initial result). This handicap type is usually referred to as European Handicap, Handicap Result, EH. It may seem that it difficult to reckon such bets, but it’s perfectly clear in practice. The picture shows the match AS Roma vs AC Milan with some popular bookmakers, who already indicated a conditional initial score 1-0, which we would proceed from. If we bet handicap for Milan, the club should defeat the opponent by 2 goals or more. In fact, it’s the equivalent of the Asian handicap (-1.5). It’s like we bet Live negative handicap for AC Milan when 1-0 in favour of Roma: we’d need it to end 1-3, 2:4 etc. In case we bet a draw (X), Milan would need to defeat the opponent by 2 goals – (0-2, 1-3 etc) so our wager succeed. Otherwise, our bet won’t achieve a successful outcome. Betting European handicap for AS Roma is equivalent to the Asian handicap (+1.5): home team should beat the rival, tie the game or lose by 1 goal or more. European handicap is not so difficult to manage as it may seem at first. The major rule is to always consider the conditional initial score set by the bookie. 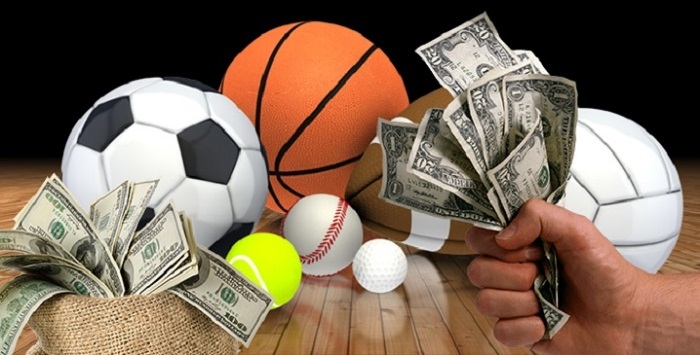 We also like to offer you to go through the reviews of other bet types in Betting school section on our website. More interesting info on Half Time/Full Time, Both to Score and others.